Wooden frame construction went out of fashion across much of the UK in the 1980s. However, it’s now enjoying a revival, with timber frames currently accounting for around a quarter of all new builds and three-quarters of all self-builds. A timber frame can be partly pre-cut, modulated and built to precision, meaning that the build time is much quicker than for a masonry build; the timber frame structure of a typical two storey semi-detached house can be erected in a week, compared to 6-8 weeks for a masonry structure. The quicker build time and ease of erection reduces both the amount of time that needs to be spent onsite, and the number of construction workers required, thereby reducing overall build costs. The reduced time on site reduces environmental nuisance and disruption to neighbours. There is increasing pressure from the Government as well as consumers for construction to adopt more eco-friendly measures. Producing a timber frame structure emits less carbon dioxide that a brick build does (about 4 tonnes less on a typical 100 square metre two-storey detached house), and most structural timber comes from managed forests, and is therefore a renewable and sustainable material. The insulation of a timber frame is contained within the depth of the structure, so a typical timber wall can be thinner than its masonry equivalent. Timber doesn’t absorb heat in the same way as masonry, it’s much quicker to heat up and cool down a timber frame house. 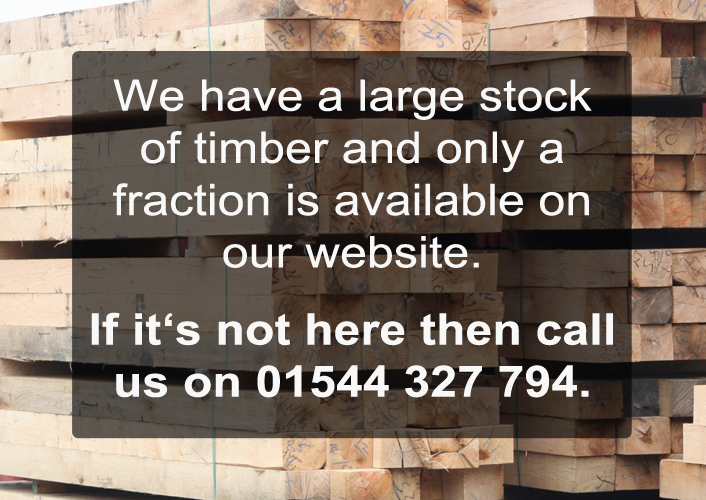 Timber frame is a dry form of construction, so there is no drying out period. This eliminates the risk of the drying out cracks that are common in wet construction. Structural timber can be precision engineered to exceed the strength of steel and concrete, while remaining far lighter in comparison. This combination of strength and low weight gives greater design flexibility. Timber frame homes have the same life expectancy as traditional masonry builds; a well-built timber frame building will last for hundreds of years.